Nexstgo is an international startup brand that breaks through market frameworks and creates values for users that surpass limitations by bringing innovations to products and business models. The company focuses on bringing experiential technical solutions to modern-day corporate leaders. Nexstgo challenges every limitation of function, technology, and aesthetics, using a human-oriented approach to design a splendid array of products. Nexstgo entered the Hong Kong, Taiwan and South-east Asia markets with incredibly impressive sales record. With an expert team of professionals from international tech brands, Nexstgo has been able to enjoy access to in-depth market intelligence and implement a global vision to initiate disruptive tech innovations. 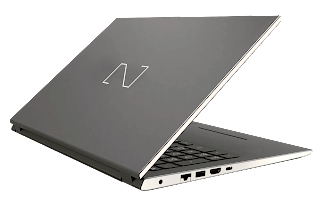 Nexstgo laptops will be available in India through its distribution partner- Vivek Traders with 42 authorized service partners across India. 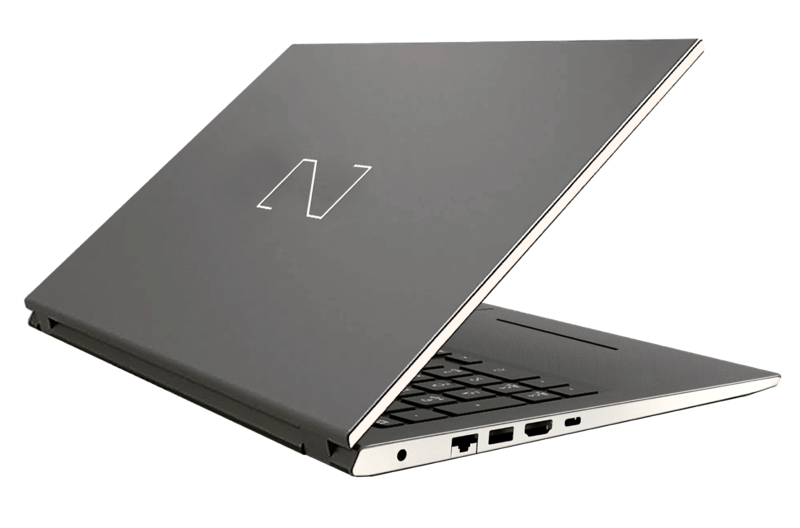 PRIMUS, which means ‘first’ in Latin, not only represents the company’s first commercial laptop but also embodies industry-leading product and specification design. Made from a Lightweight yet incredibly durable Magnesium Alloy, PRIMUS has passed 72 Hardware Tests, including 12 US Military-Grade Teststhat assess a machine’s performance in case of extreme weather or hard external impact. Available in 14" (NX101) and 15.6" (NX201) Size options, PRIMUS is Extremely Slim and Lightweight (the 14” option weighs from just 1.33kg) to serve business mobility and flexibility. Offering up to 12 hours of Battery Life and a Lay-Flat Display Hinge, PRIMUS also comes with a Spill-Resistant Keyboard capable of withstanding 350 ml of liquid for four seconds, protecting PRIMUS’s Sophisticated Electronic Components and all the important data and documents saved on the computer’s hard drive. PRIMUS supports Windows Hello, so users can unlock their computers in just two seconds using Face and Fingerprint Recognitionthrough PRIMUS’ biometric sensors. It has a well-designed audio system supporting Dolby Audio Premium that is complemented by a Full HD IR Camera, Top Firing Speakers and Smart Amplifier for an Unrivaled Video Conferencingexperience. Availability: Nesxtgo is hosting its range of products in Mumbai, Chennai, and Hyderabad through local merchants and will launch at other marketplaces through Amazon and Flipkart by the end of November.